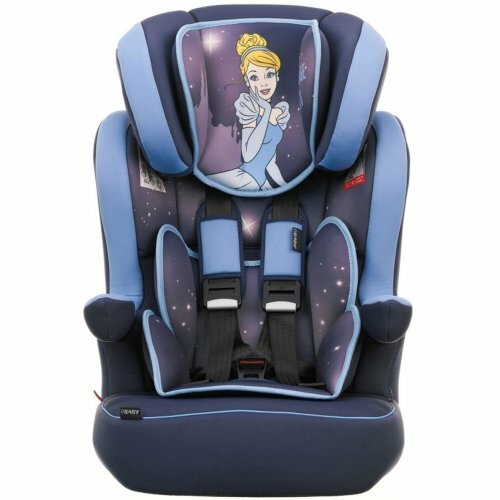 Before you buckle up and hit the road, it's vital that you invest in the best baby car seat possible to ensure a smooth, safe ride - enter OnBuy's baby car seat edit, simply packed with picks from the brands you know and love. 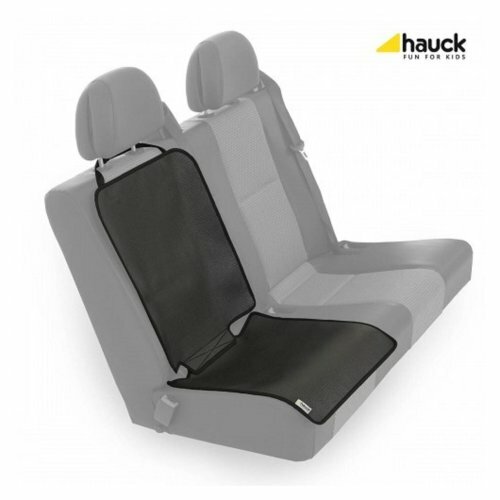 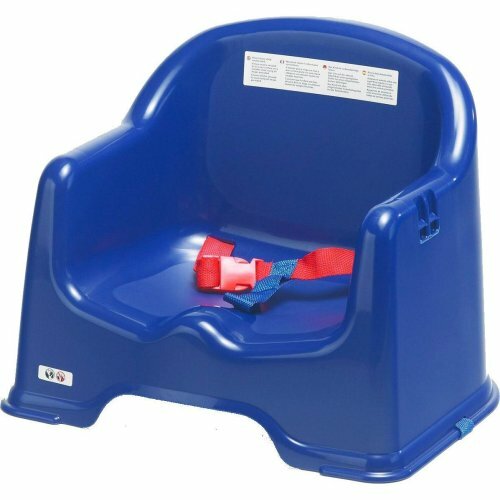 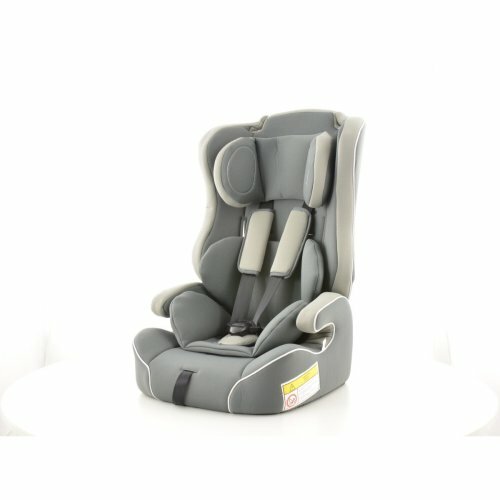 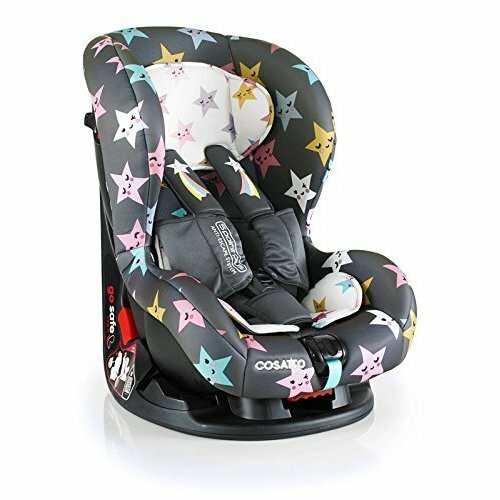 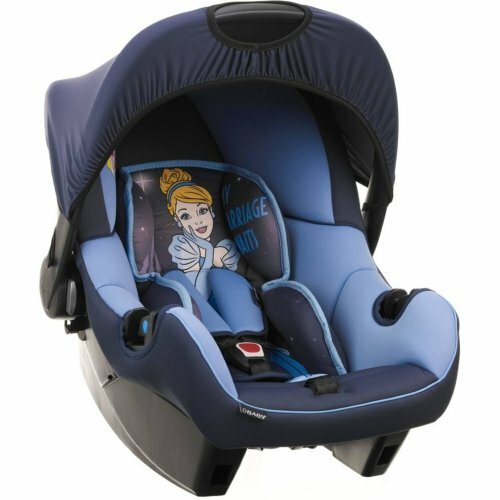 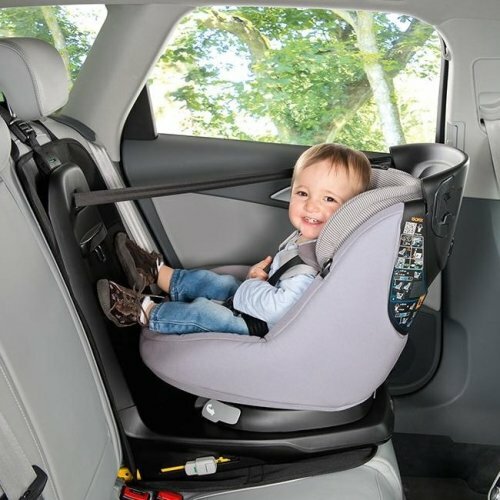 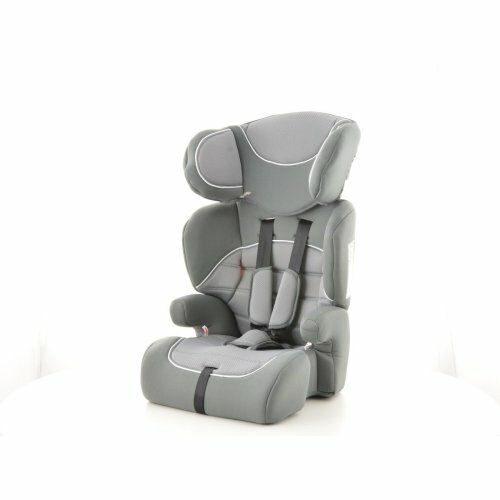 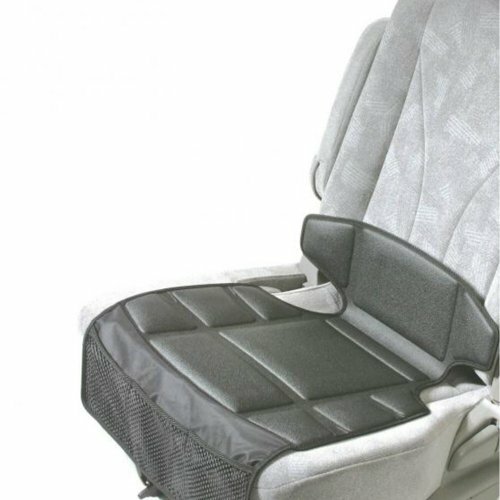 From rear-facing car seats suited to the littlest ones to forward-facing car seats perfect for older tots, we've got something for all age groups - you'll even find combination car seats, the ideal way to make the most of your investment! 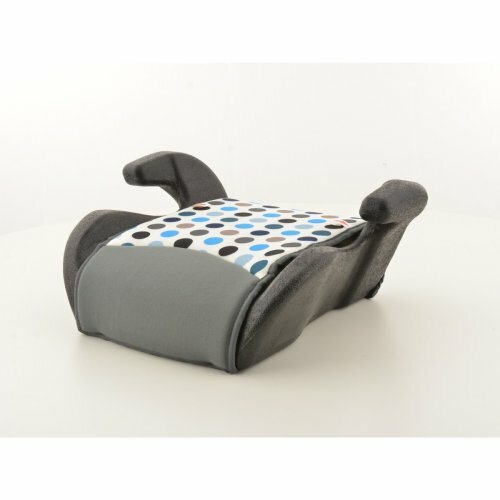 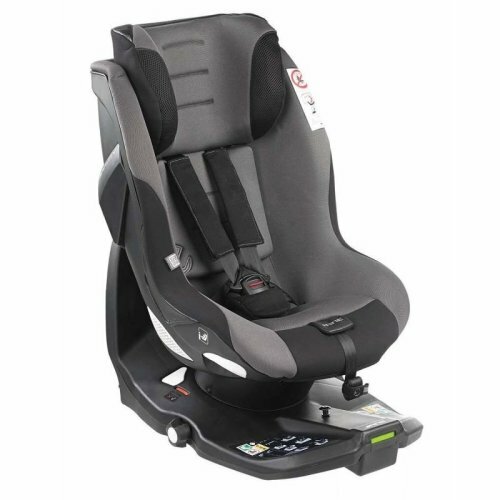 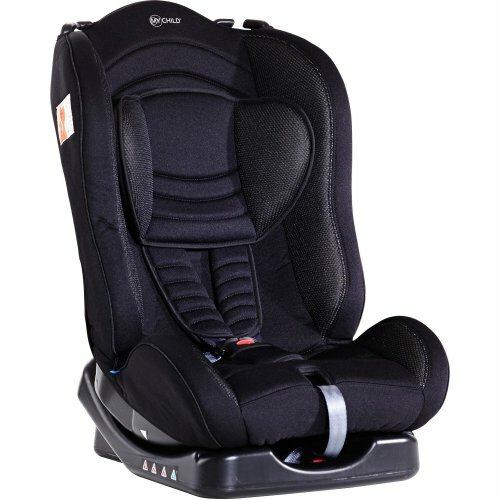 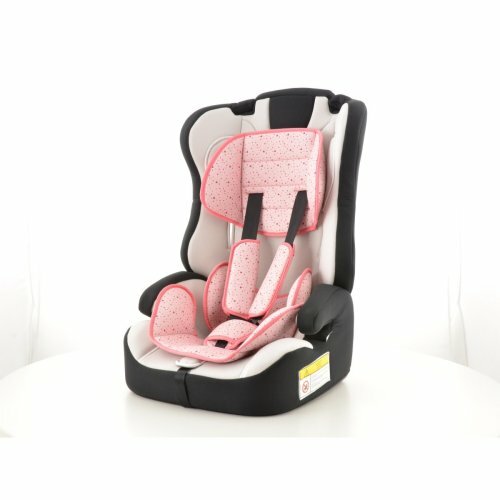 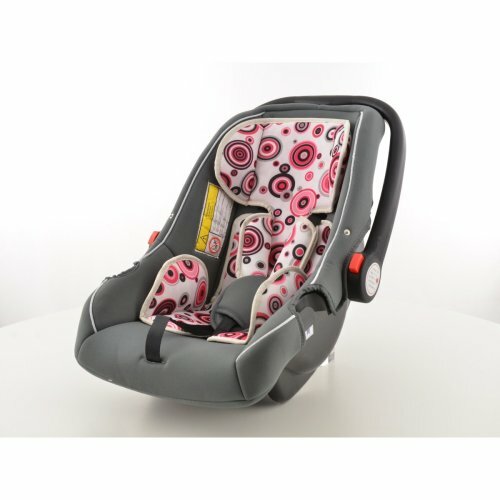 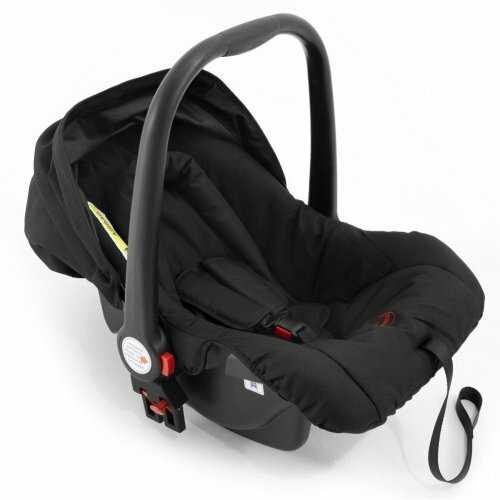 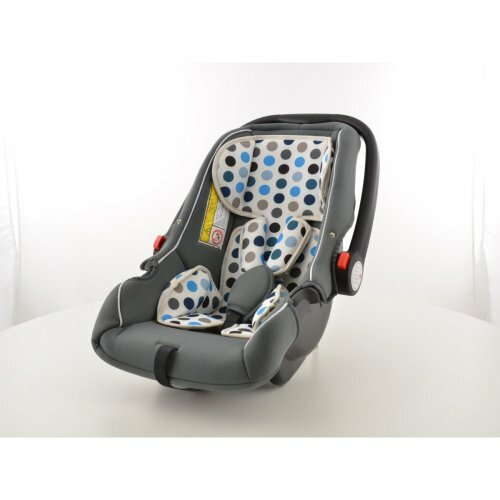 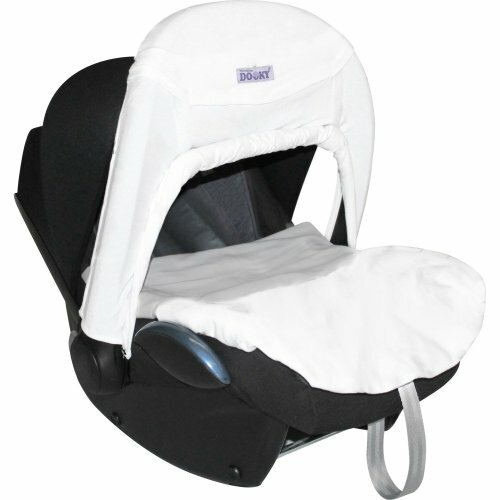 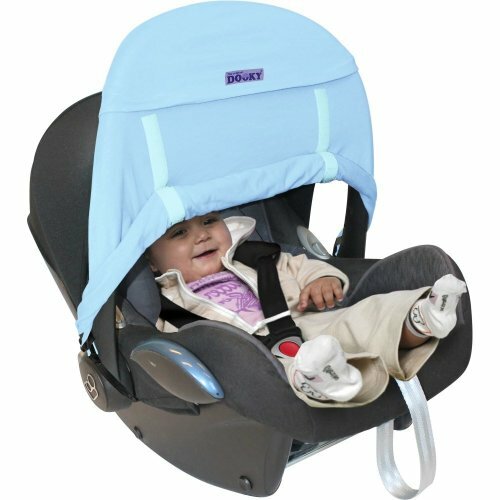 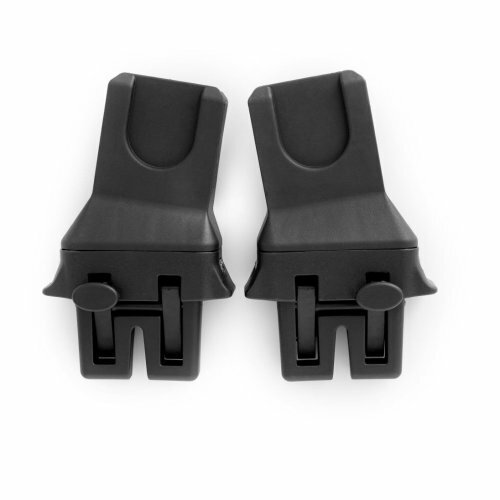 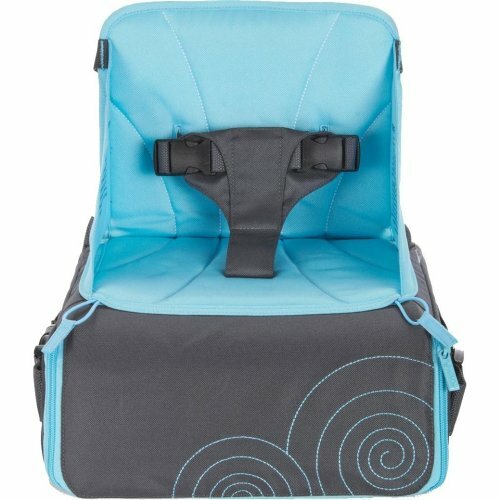 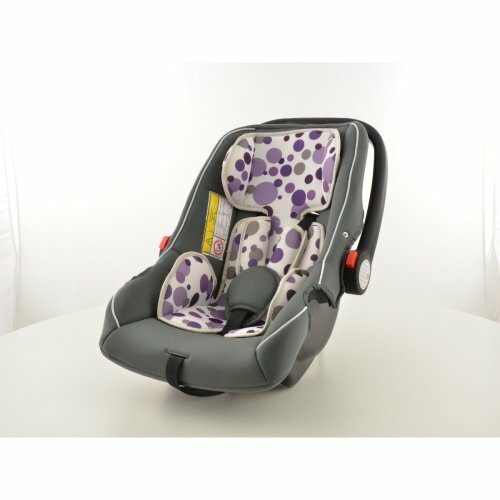 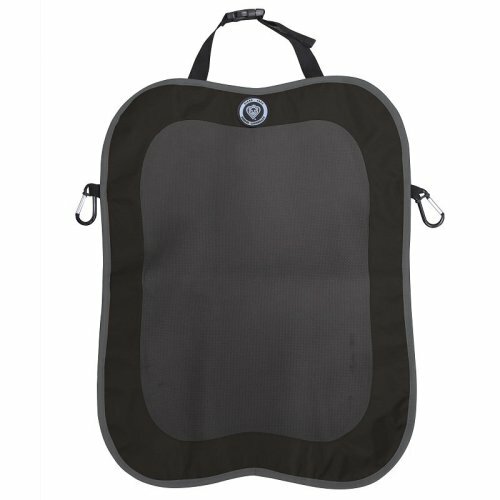 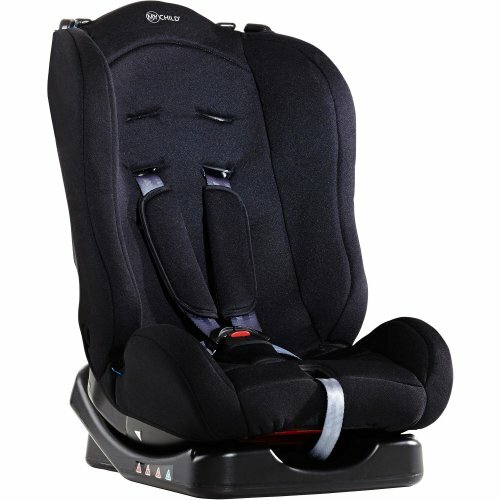 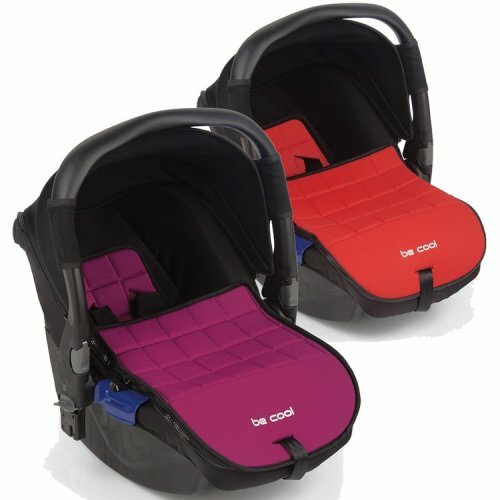 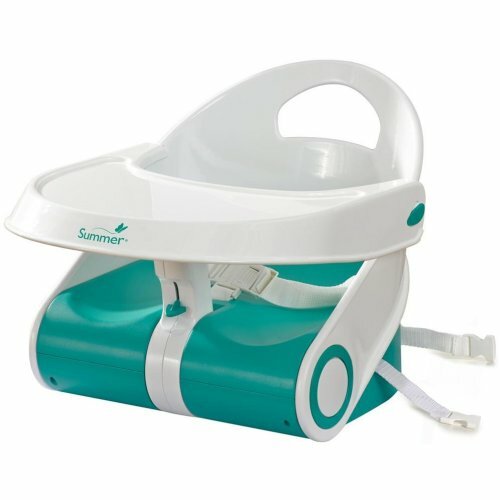 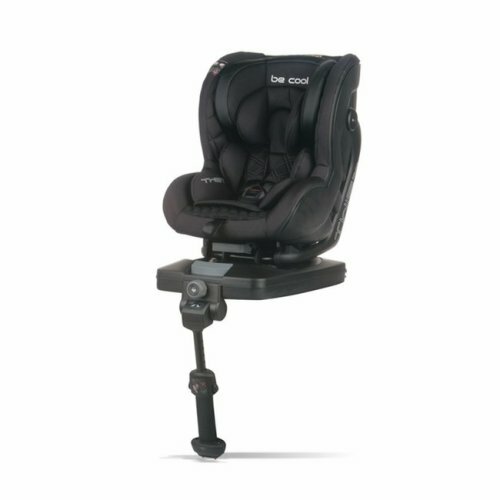 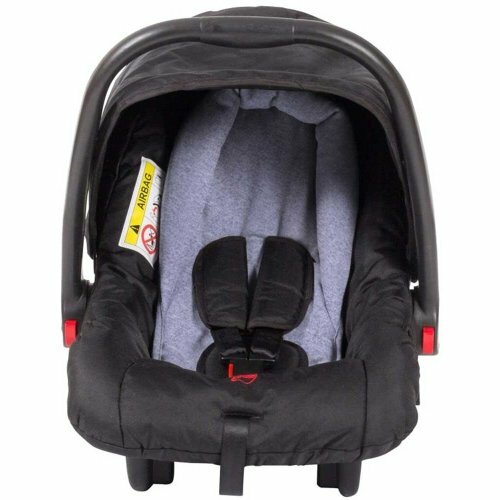 Top tip: why not pair the fabulous new baby or toddler car seat you just found on OnBuy with a handful of car seat accessories? 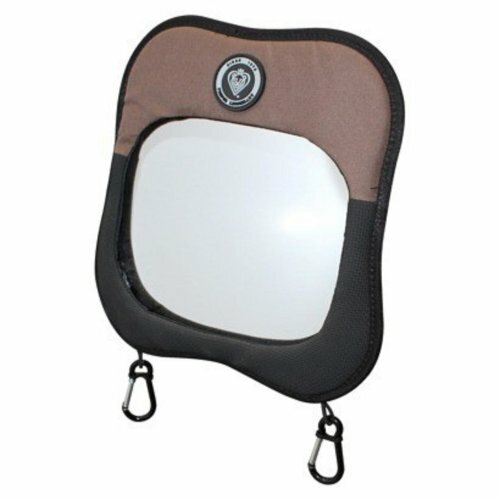 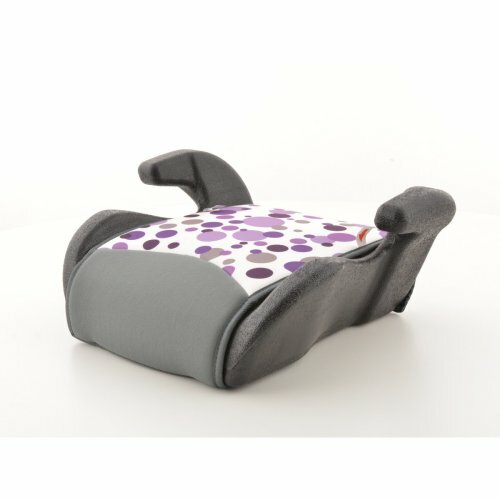 We're sure you'll find plenty to tempt you, but we vote for a baby car mirror so you can easily spot them having a ball in their new seat - so cute!